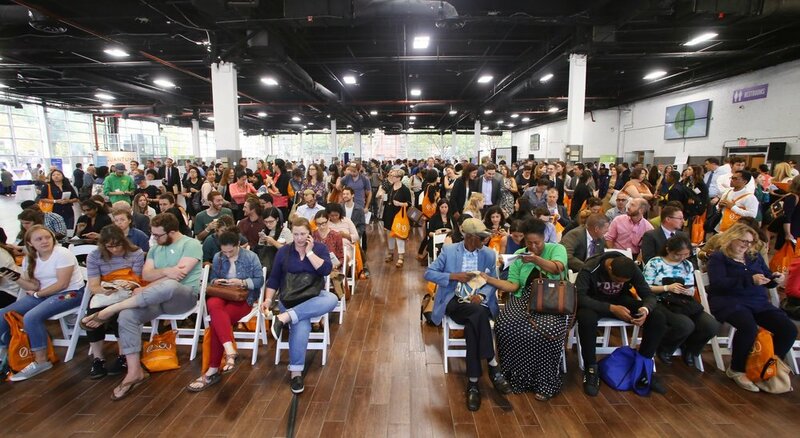 The 2017 Food Waste Fair—for the first time ever—brought together businesses, policymakers, investors, thought leaders and influencers dedicated to the development and implementation of innovative, yet practical, food waste solutions. View 2017 sponsors here. Become a sponsor for the Food Waste Fair to help drive progress in food waste solutions, support future programming, reach a fresh audience and strengthen your position in this emerging landscape. For sponsorship information, please email info@nycstrongest.org.